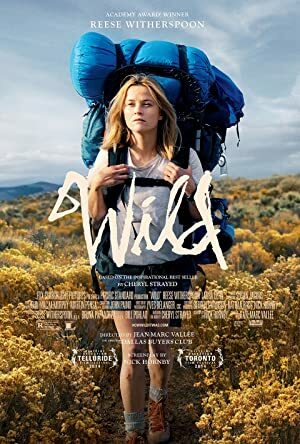 Wild (2014) – What's New on Netflix Canada Today! Still reeling from her mother’s death, a recently divorced woman decides to hike alone along the Pacific Crest Trail with no previous experience. With the dissolution of her marriage and the death of her mother, Cheryl Strayed has lost all hope. After years of reckless, destructive behavior, she makes a rash decision. With absolutely no experience, driven only by sheer determination, Cheryl hikes more than a thousand miles of the Pacific Crest Trail, alone. Wild powerfully captures the terrors and pleasures of one young woman forging ahead against all odds on a journey that maddens, strengthen, and ultimately heals her.